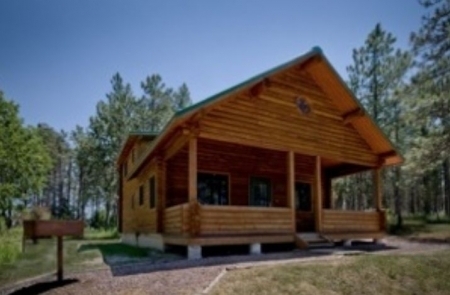 Heartland Elk Guest Ranch is your doorway into the hidden wilds of Nebraska. 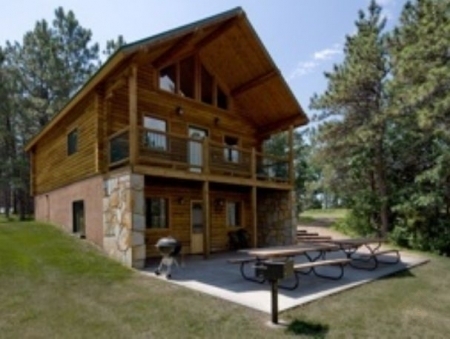 Known by only a few and located a pleasant distance off the beaten path, you’ll discover breath-taking panoramas of pine-covered rolling hills that gently descend into the tranquil Niobrara River. Your vacation is only as good as the place you stay in and we give you the best. 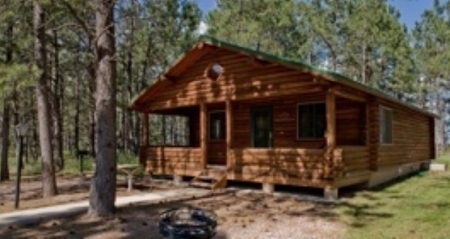 Our new and modern cabins provide you a place to escape to if you're getting away, or great place to come back to after a day of activities. But don’t be surprised if you see wild turkeys and deer running through your yard or chance a glimpse of a beautiful bull elk! Three private bedrooms with queen beds The loft has a queen bed and three full sleepers in main living.